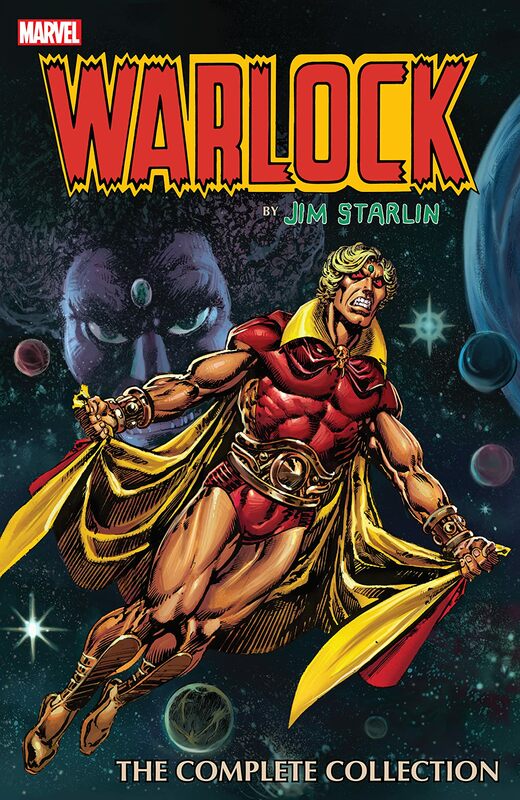 Collects Warlock #9-15, Avengers Annual #7, Marvel Two-In-One Annual #2 and material from Strange Tales #178-181. 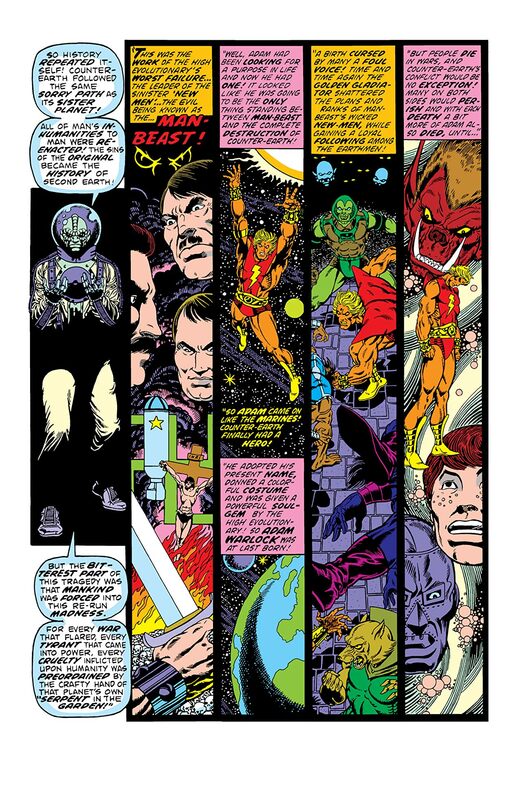 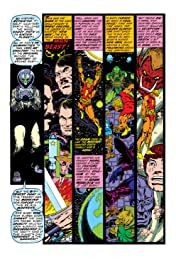 At '70s Marvel, no one mastered the startling scope and high-concept complexity of cosmic adventure like Jim Starlin! 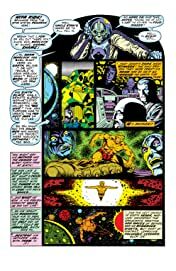 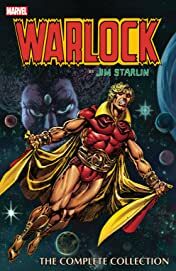 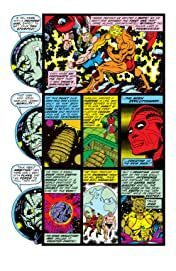 And his work on Adam Warlock set the tone for star-spanning spectacle that is considered a high-water mark to this day. Starlin evolved Warlock to the next level, imbuing the character with the inner demons of a man-god on the brink of insanity. 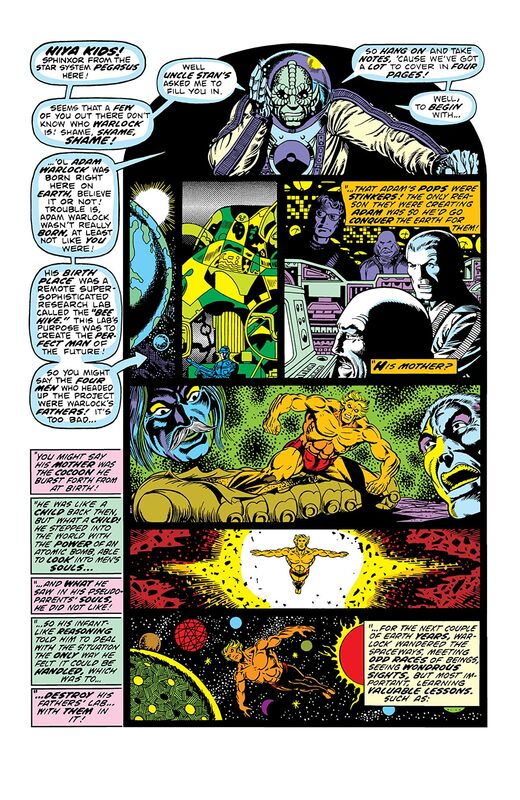 Forced to confront an evil version of himself and the nihilistic menace Thanos, Warlock's conflicts weren't just knuckle-grinding throw-downs; they were epic, existential struggles for his very soul. 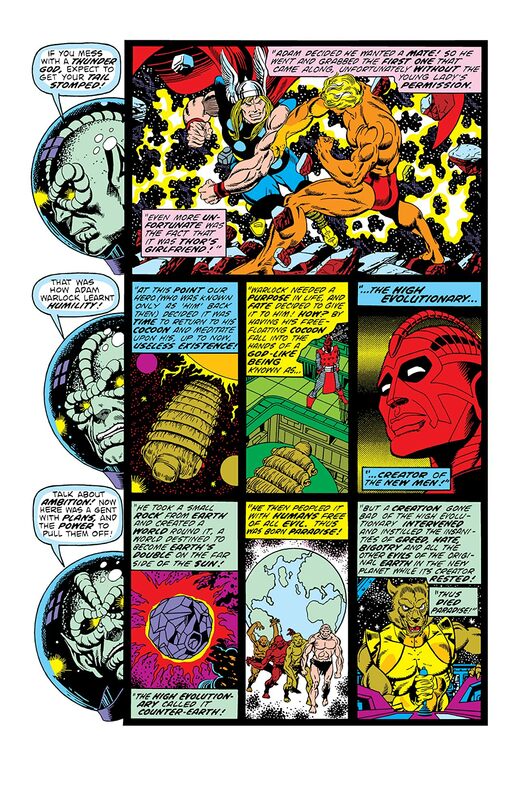 Featuring the first-ever assembling of the Infinity Gems.